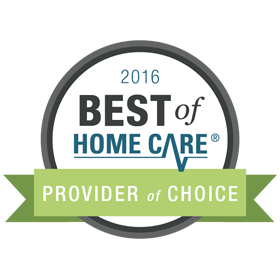 We know you have many choices—and often times, many questions—when looking for the best home care services for your loved one. Thank you for thinking of us! Please complete the form below and we’ll get back to you shortly. To speak with someone now, call us at (925) 391-CARE (2273). 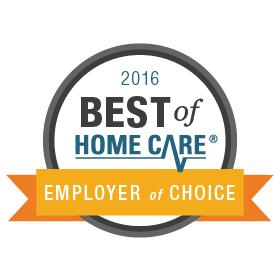 You may also email us at TriValley@FirstLightHomeCare.com. From our office in San Ramon in the Tri-Valley area of the East Bay, FirsLight Home Care of Tri-Valley serves clients in San Ramon, Blackhawk, Danville, Pleasanton, Dublin, Castro Valley, Hayward, Livermore and communities along the 680 Corridor in Contra Costa and Alameda Counties.